Better results in less time—that’s what we call success. It all starts with neuromuscular integrity. By allowing proper communication between the mind and body, you are able to stabilize each joint properly, avoiding injury and giving your body the tools it needs to progress. We work with you to correct faulty movement patterns, enabling your body to build the right muscle at the right time. We build strength through properly training your body on the common movements observed in daily activities such as sitting, standing, or walking. 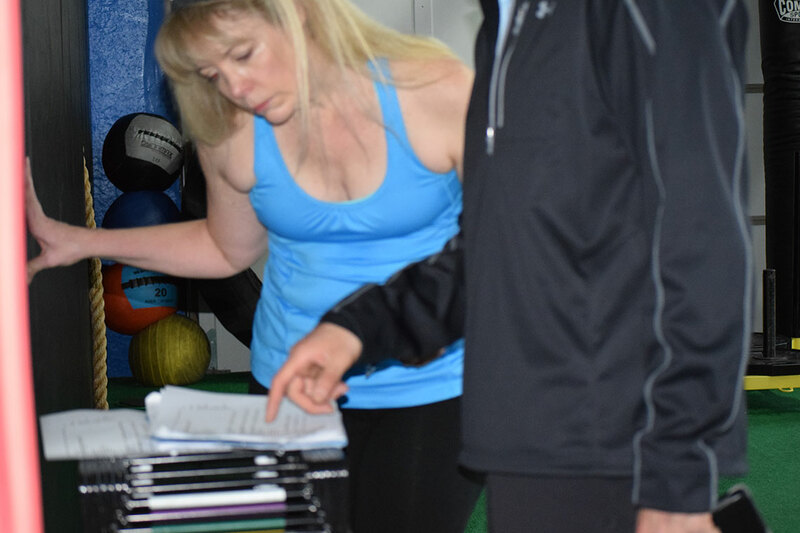 With consistent reassessment and reworking your fitness training program, you are able to reach an optimum training level that gives you lasting improvements. Warm Up/Corrective Exercise – This part of the workout corrects muscle imbalances, reconditions injuries, and prepares the body for training. 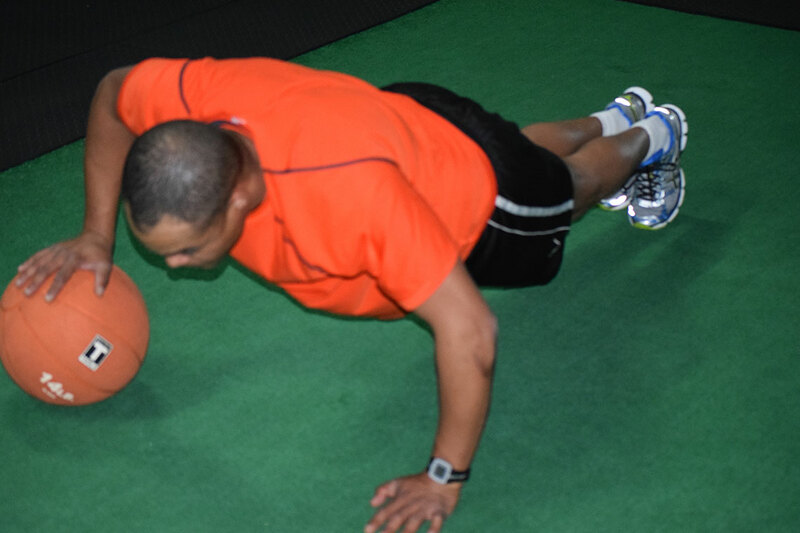 Core Training – This part of the workout teaches core training by utilizing and strengthening muscles of the body’s center to provide enhanced movement. Anaerobic Exercise – This part of the workout covers the anaerobic demands by showing you the benefit of having a high work output during each session. We also work on different combinations of movements in order to maximize your energy use. Strength/Resistance Training – This part of the workout uses strength and resistance training to increase muscle mass and endurance. At our gym, each program has 10 Levels with 2-4 unique and customized workouts in each level. 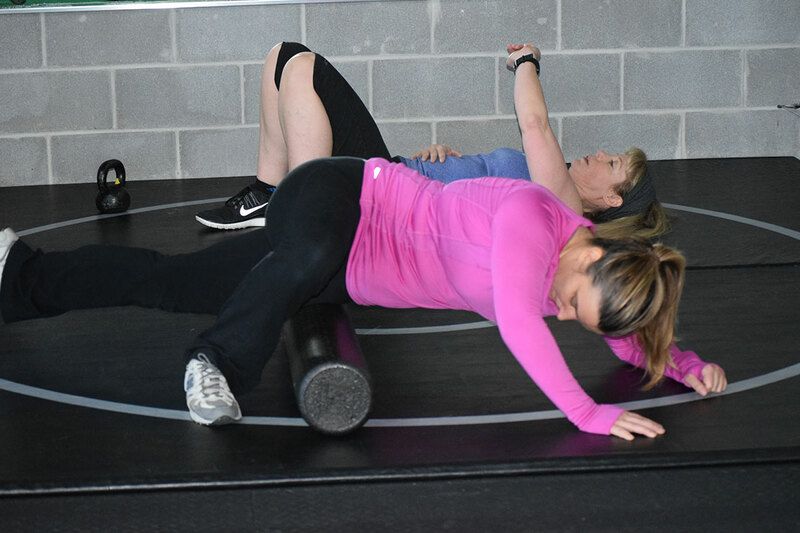 In order to build your body up gradually and avoid injury, we usually take our clients through each level at about three weeks each, so you can see progression quickly without over-stressing your system. The first week we focus on learning the entire Functional Training Workout. The second week we focus on getting the right resistance for the workout, specific to your body and your goals. The third week we finish by executing the entire workout and then move on to a new level with higher training stimulus. 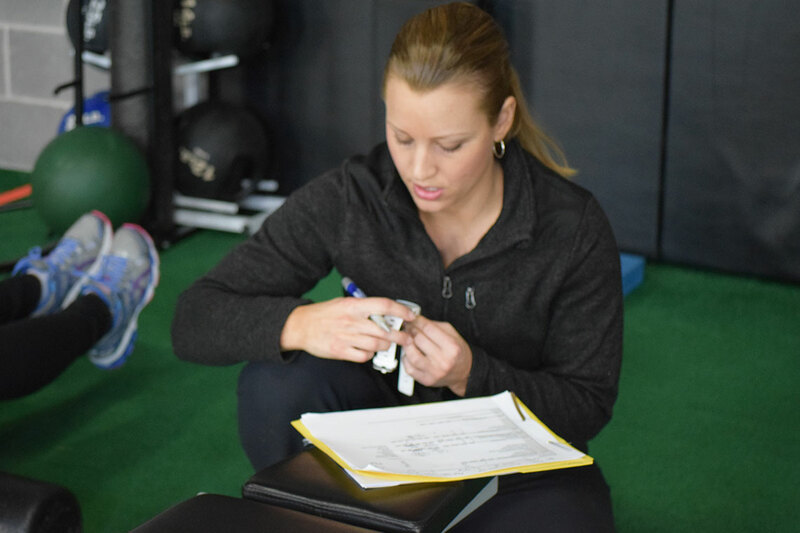 In order to make sure our clients get the most from their workout, we make it a point to check their variables consistently. This includes the members’ Heart Rate Watch, which tells us what they have achieved with regards to calorie burn and time trained in each zone for the week. 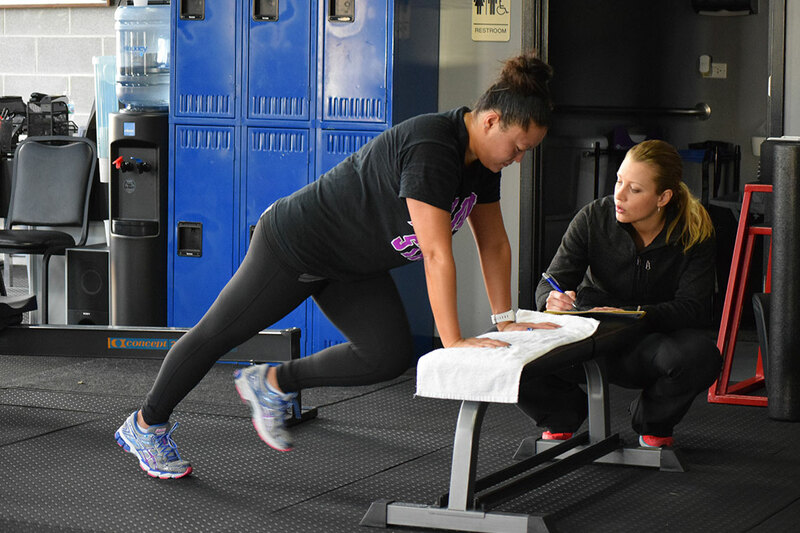 With this information, we are able to identify exactly how far along they are in the functional training system and correlate that with their goal, keeping our athletes accountable. A new breed of training is waiting for you. Call us today to find out how you can get the results you are looking for.